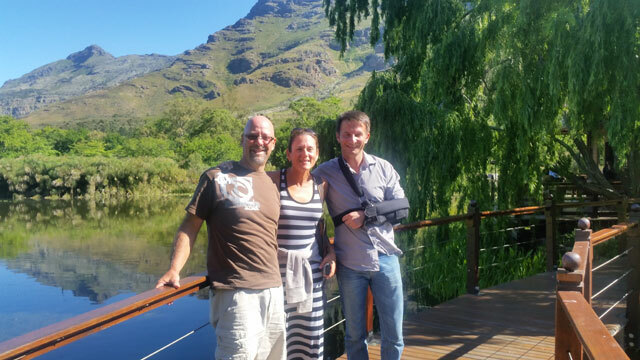 Doctors Nick and Susan Dawes visited Solms Delta with Pietman on 7th November. The tour was arranged by Audley Travel in Oxford, UK. 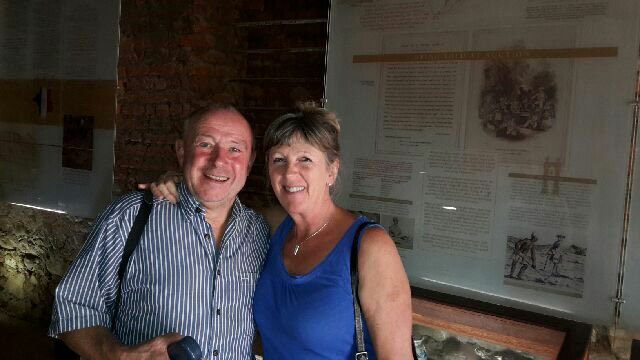 Todd and Debbie George from Hawaii enjoyed a day's tour with our injured guide Andre in November. Despite a broken collar bone and shoulder injuries, sustained in a bike accident in Stellenbosch a few days earlier, Andre hired a driver to continue a busy schedule. The visit to South Africa was arranged by Audley Travel's USA office.